These Cinch White Label jeans are a great, fashionable men's western jean with a modern look and style. These jeans feature a dark stonewash and hand sanding on 14.25oz. denim. 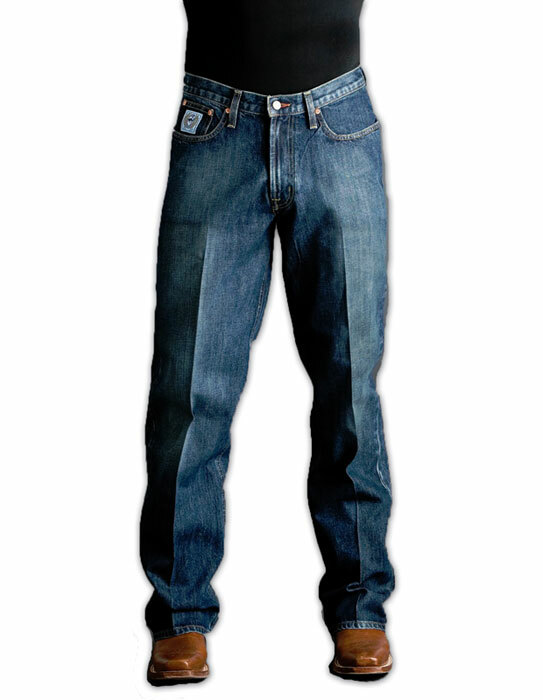 Coordinate these Cinch jeans with a Cinch tee and sweatshirt for the ultimate western look!